In Pine Ridge and Lorraine Schools, we strongly believe that digital literacy and e-safety are an integral part of children’s education in today’s increasingly interconnected and digital world. Our curriculum aims to ensure that children become digitally literate at a level suitable for the future workplace and as active, responsible and safe participants in a digital world. 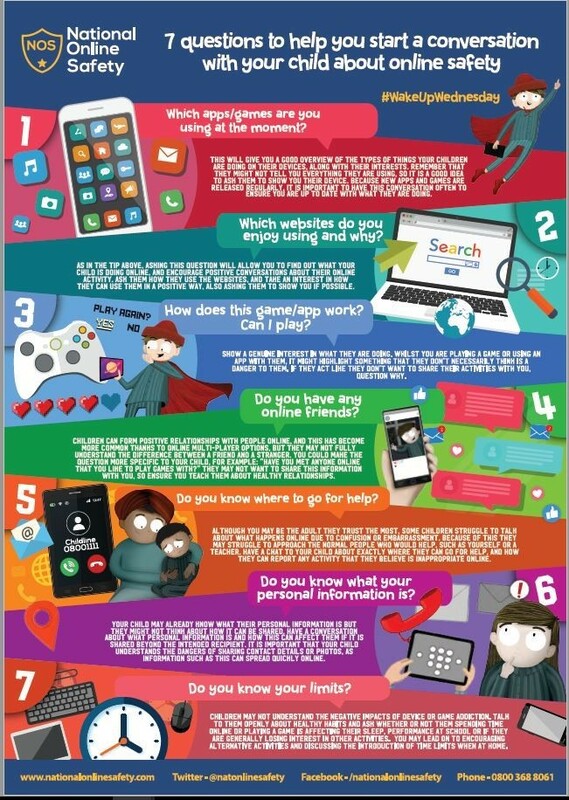 We regularly talk to children about e-safety and how to stay safe online. 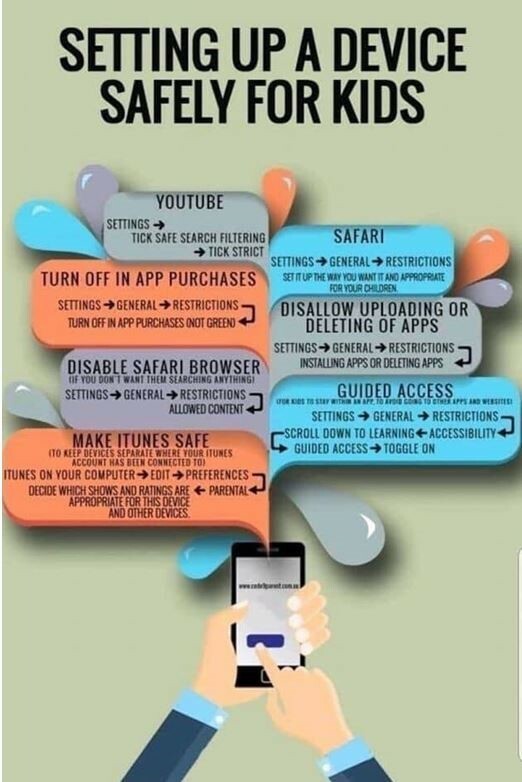 We also ensure that parents are able to improve their understanding of e-safety issues in order to support and safeguard their children’s online experiences.